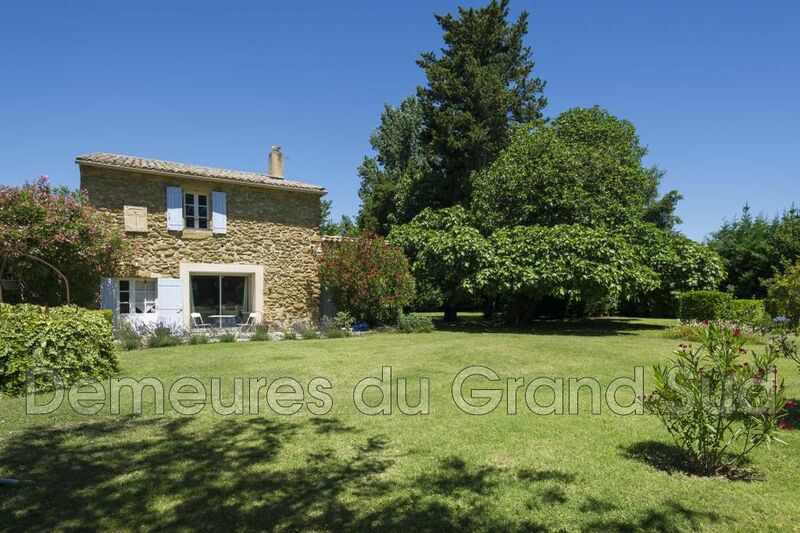 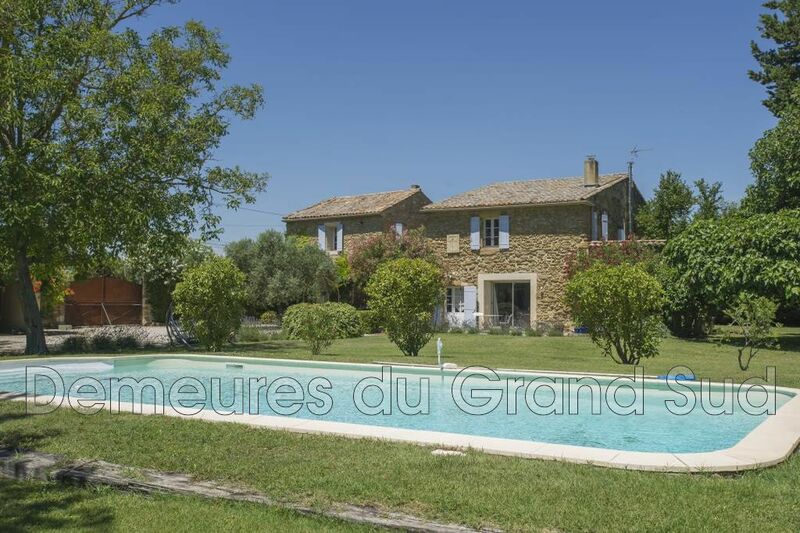 Close to Avignon and the famous vineyards of Chateauneuf-du-Pape, nineteenth century farmhouse renovated in the heart of a park of 3 500 m² which is fully enclosed. 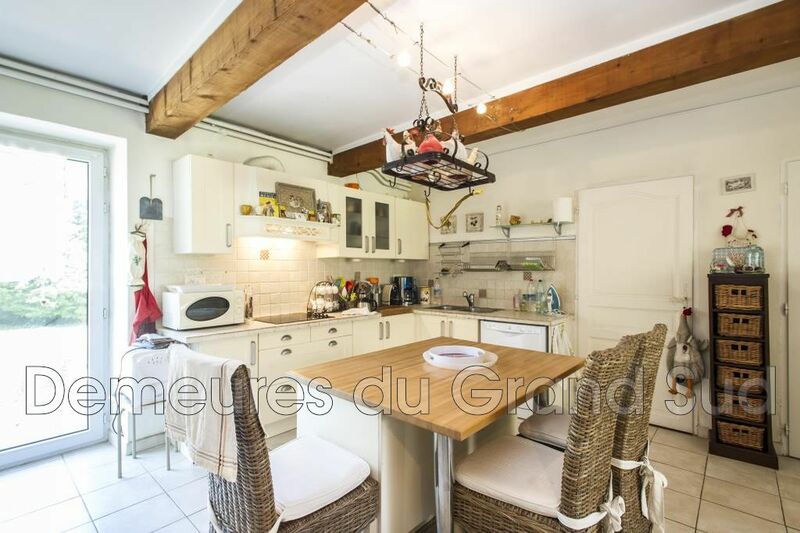 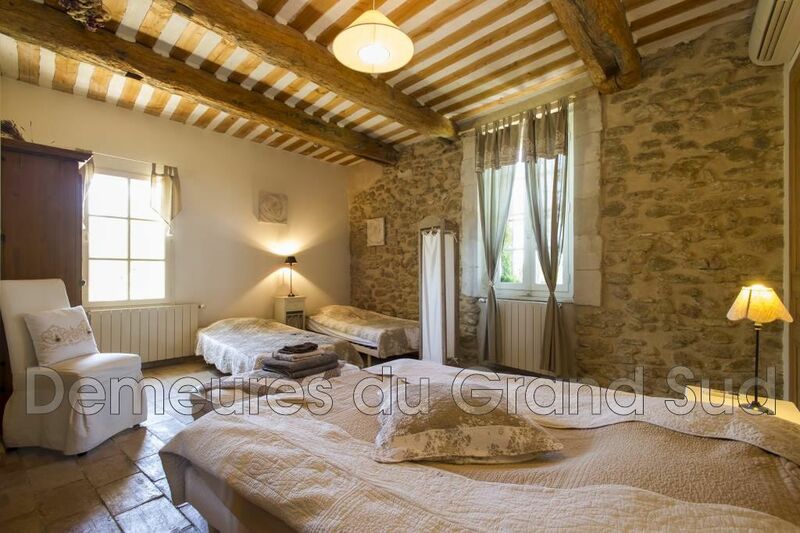 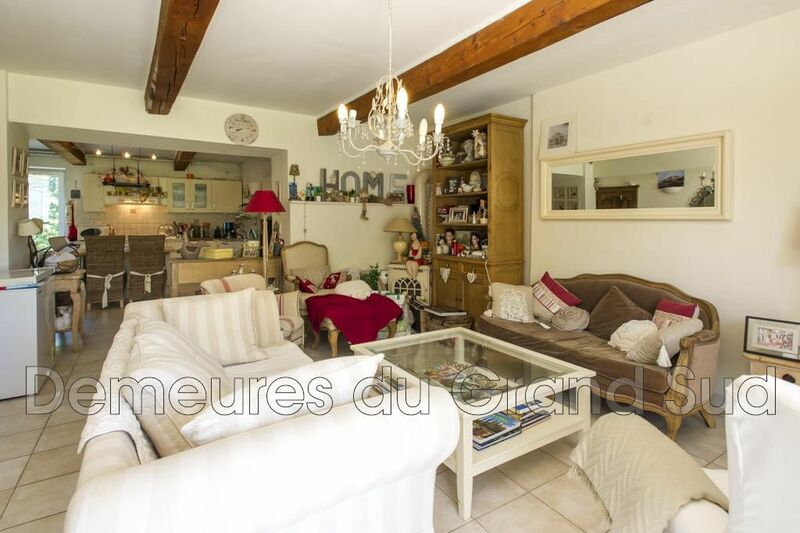 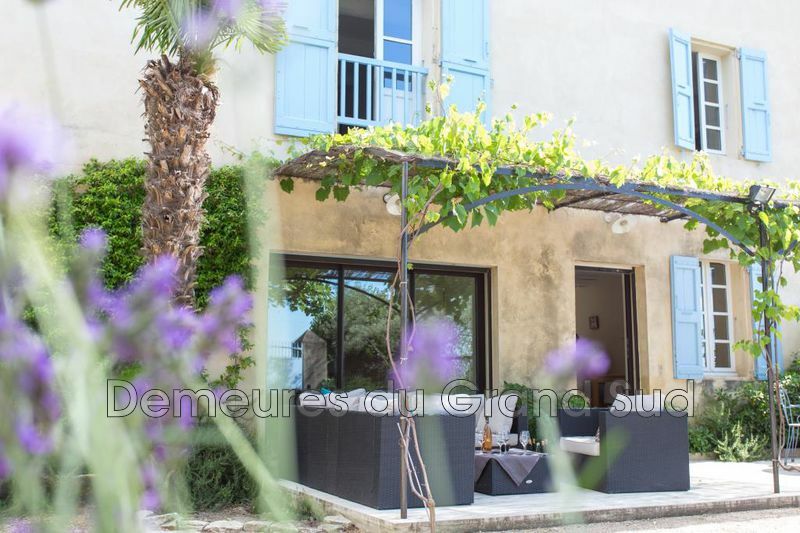 Quiet and both close to conveniences, this Provencal stone farmhouse offers a living area of 220 m² on two levels comprising kitchen living room, dining room, 3 bedrooms with 2 bathrooms and a Gite (kitchen living room and bedroom with bathroom upstairs). 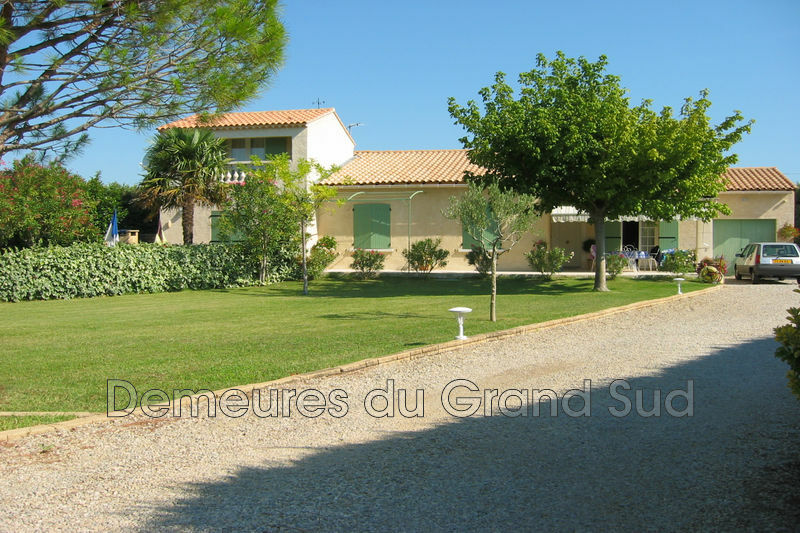 The building is decorated with a landscaped garden, a 10.5x5m pool, a workshop and a carport. 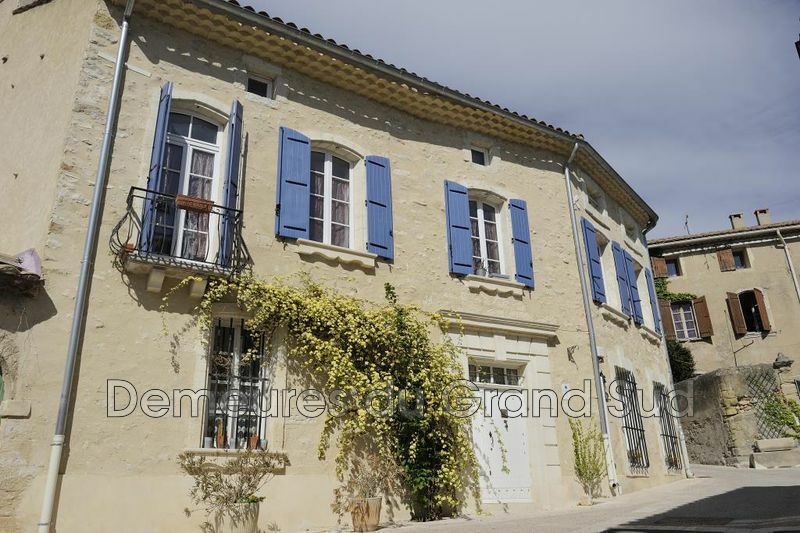 Access : Avignon TGV station 15 minutes away. 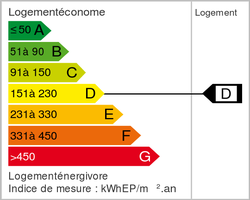 Marseille airport is 45 minutes away.